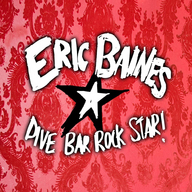 Hear amazing live music and hilarious banter from Eric Baines and his friends. Baines gives you a look at current and classic music through interviews and performances of well known and new artists and bands.  He presents music from all styles and genres. "I want to provide a forum for musicians and artist to talk about their lives and their experiences in the music industry"- Eric Baines. Baines has spent 19 years as a sidman for many artists such as Corbin Bleu, Lucas Grabeel, Keiko Matsui, Lee Ritenour and many more. He is a singer/songwriter/producer with 2 solo albums. Hear stories of the road from him and his friends. If you love music, this is the show for you.